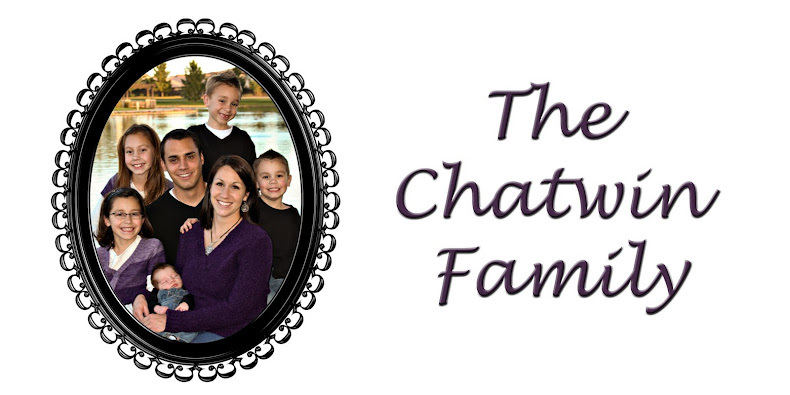 The Chatwin Family: an oldie but goodie! 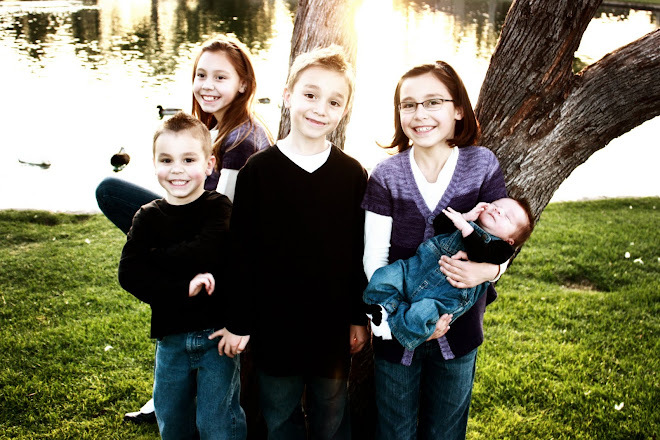 Your kids are awesome! That really was one of the best shows ever. That and Saved by the bell (the original cast). I used to love Gilligans Island, i always wanted to be Ginger" The Movie Star"!! That and the Brady Bunch was the best!! i am embarrassed to say that i've never watched gilligan island. but, Saved by the Bell, was the best show. I remember that show. It's true, they don't make em like they used to. Actually shows for the whole family! Good clean humor! You are right, they just don't make them like they used too. My boys are into Tom and Jerry, remember those? i love the new look of your blog. it's so patriotic...why can't i be as clever as you? really, thanks! i'm not sure i'm liking it too much...it's a little wild for me.